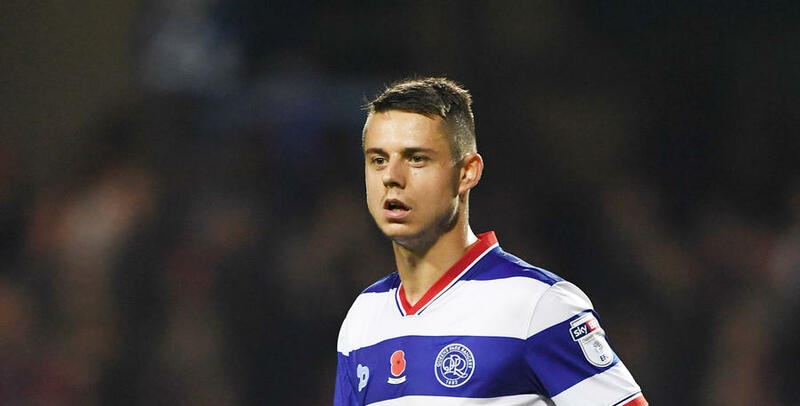 QPR midfielder Ariel Borysiuk is set to join Polish side Lechia Gdansk on loan, when the Polish transfer window re-opens on January 29th. The 25-year-old has agreed a loan deal until the end of the 2016/17 campaign, re-joining the club he spent two years on loan at between 2014 and 2016. 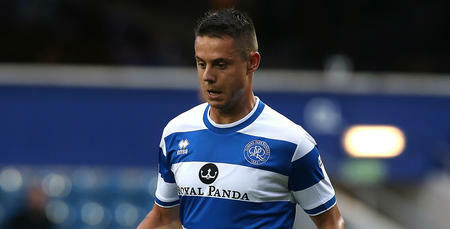 Borysiuk has made 12 appearances for QPR this season, after joining the Hoops from Legia Warsaw last summer. Ariel: Debut felt great - now I want more!